Founded in 2016, Kind Heart Productions is a team of creative individuals who are passionate about Enlightened Entertainment for the benefit of others. We focus on bringing inspiring stories to life. These days, people are struggling to find their own inner person. Anger and frustration have become common place and is dividing us. How do we get away from the dark and move towards a more peaceful life? When is enough, enough? These are complex questions; however, the answer is quite simple. The world need help to inspire the current and future generations to be kinder to each other. Where does it start? It starts with US. Kind Heart Productions' first project is bringing the Jonathan Livingston Seagull story to light and introducing it to the younger generation with an interactive and fun approach. Richard Bach’s classic work Jonathan Livingston Seagull motivated a few generations and changed lives of countless numbers of people. His optimism and spirit of freedom guided readers through dark times and numerous obstacles. His story was filled with so much inspiration that his followers often carried his positive message with them throughout their lives. Re-introducing the inspirational story of Jonathan Livingston Seagull by Richard Bach in this new format is a huge hallmark for Kind Heart Productions. 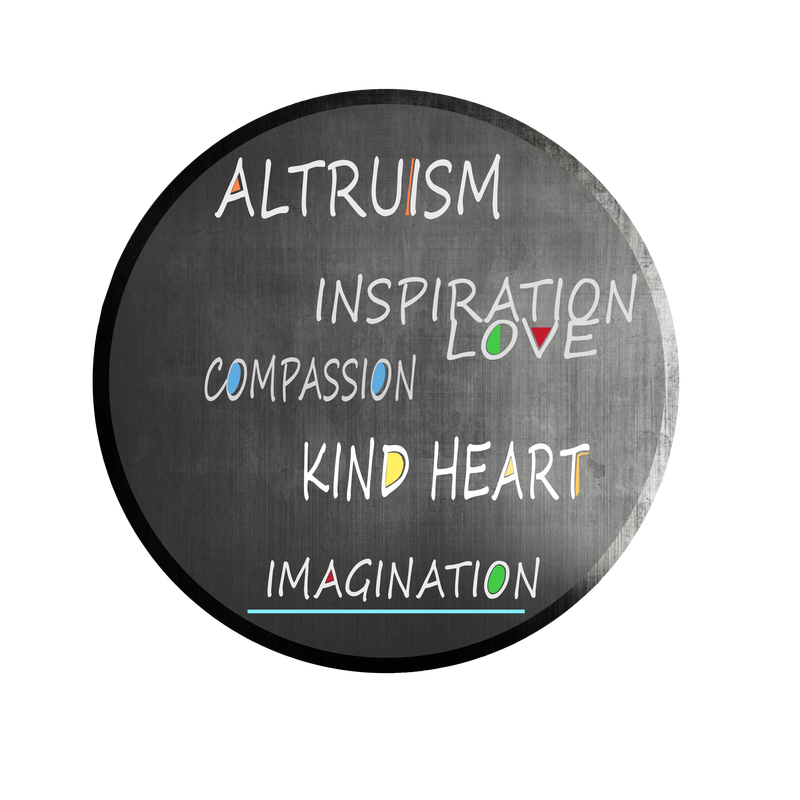 Our Mission is to inspire Kindness, Compassion, and Altruism. At KHP, we vow to contribute to cultivating a Kind Heart! 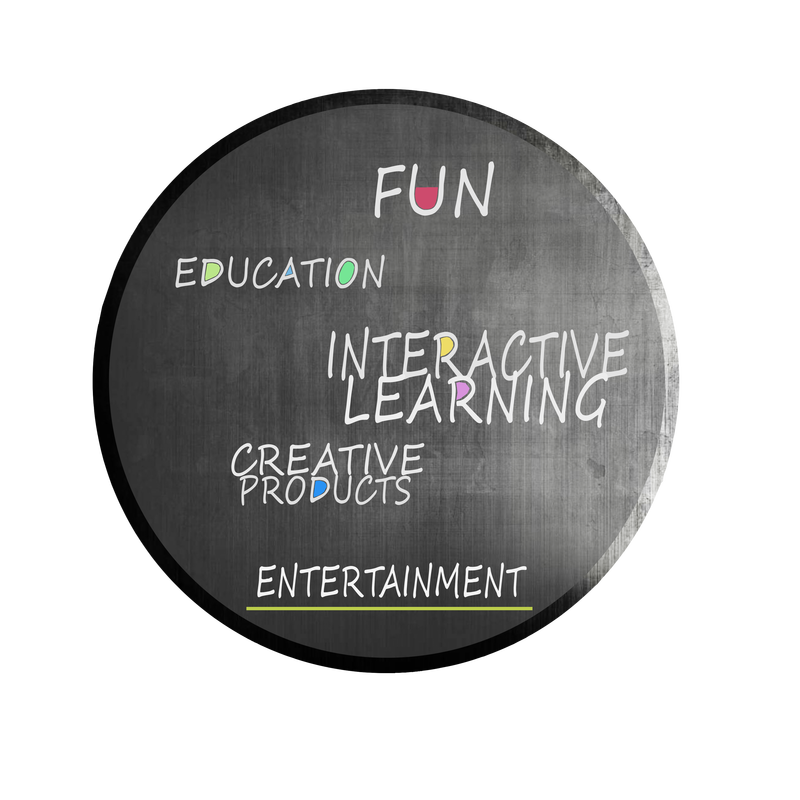 Our Goal is to create educational, inspirational, and fun products.